For more than four decades, Dr. Marie Annette Brown has been a true leader in the nursing profession and the Nurse Practitioner movement. She is an educator, a clinical practitioner, a researcher, an author, an advisor, a mentor, and a speaker. And that’s just the beginning. Marie Annette has been devoted to improving the quality of patient care and promoting evidence-based clinical practice throughout her career. She has conducted research, published, presented and applied in practice on healthcare topics including the effect of premenstrual symptamotology on women, their partners and family; the role of light, exercise and vitamin therapy on women with depression and anxiety; and how pregnancy affects women, their partners and families. Marie Annette has authored more than 90 research and clinically oriented publications. Her research into and care for women with chronic, subsyndromal depression reached the wider public with the publication of When Your Body Gets the Blues, which she co-authored. Numerous magazines and newspapers have featured stories about her work, and the LEVITY Program from her research was showcased in a one-hour special on the national Public Broadcasting System. Marie Annette was also an early leader in the practice community’s clinical response to the needs of family caregivers for people living with AIDS. At a time when Seattle, the State and the nation were reeling from the physical and emotional loss that resulted from the AIDS epidemic, Marie Annette’s work promoted a more humane and just approach to nursing and health care for people too often stigmatized. She shared her insights with the public as co-author of the book Caring for a Loved One with AIDS. Her expertise resulted in selection as the 1994-95 co-chair of the Washington State Department of Health’s Women and AIDS Task Force. As an educator, Marie Annette has influenced the professional careers of many thousands of students who have flocked to the UW from across the nation. Her academic career at the UW began in 1979 while she was studying as part of the first class of PhD students at the UW School of Nursing. Marie Annette has been ‘leading the way’ at the UW ever since. Her contributions to education in Washington state include serving as one of the first coordinators of the UW’s family nurse practitioner master’s program in the early 1980s and coordinating the creation and implementation of the UW’s Doctor of Nursing Practice degree for both post-BSN and post-MN students between 2004 and 2009. Marie Annette’s teaching career includes teaching graduate students in a wide variety of clinical and didactic courses relevant to Nurse Practitioner practice. She has mentored thousands of students and nurses in the clinical, educational and research process. In 1995, she received the UW School of Nursing Excellence in Teaching Award.Marie Annette is recognized nationally and internationally as a leader in the Nurse Practitioner movement. She was a founding member of the National Organization of Nurse Practitioner Faculties and served in multiple leadership roles including president and vice-president. She was on the organization’s task force that developed competencies for DNP education. In 2011, she was invited to present about her DNP contributions at the American Association of Colleges of Nursing’s doctoral and master’s conferences. Her consulting on NP education has taken her not only across the United States, but also to Thailand and Japan in support of the development of nurse practitioner education. 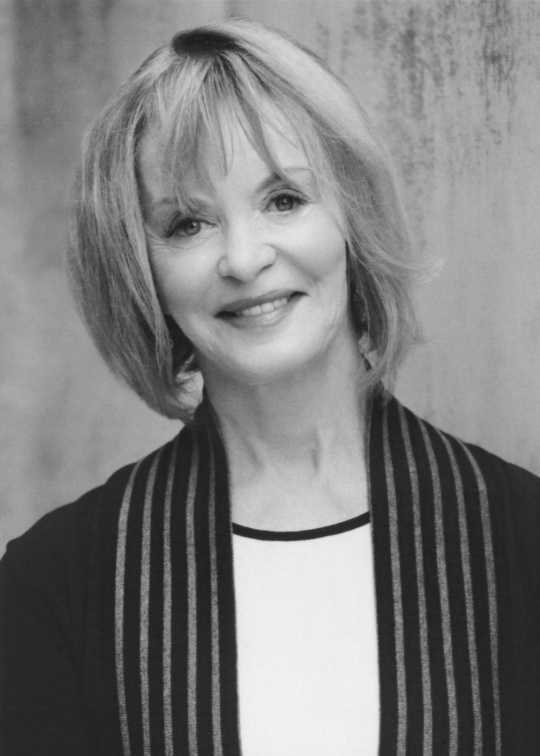 Marie Annette has received numerous awards, including Nurse Practitioner of the Year from the American Nurses Association and the Achievement in Research Award from the National Organization of Nurse Practitioner Faculties.For these and so many other lasting contributions Dr. Marie Annette Brown has made to the field of nursing and the Nurse Practitioner movement, she was inducted into the Nursing Hall of Fame in 2016.